Ben’s 20 year marketing career has been a mix of both client side as well as agency client management. While he’s ventured into B:B, his interest within the consumer space is greater with the majority of his time spent in travel, finance and sports, currently partnering with clients like American Express, Hawaiian Airlines, the Seattle Seahawks and Inspirato, to name a few. 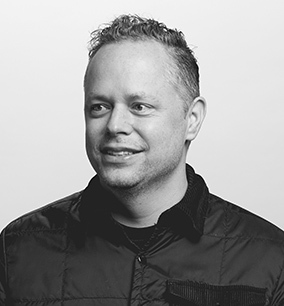 His most recent 10 years has been focused on growing the agency practice within DCG ONE, managing a full service team of right and left-brain thinkers. Tourism pro. Brand advocate. Trend spotter. With a sharp design eye and a knack for spot-on messaging, Bridget builds brands that connect with communities, believes in the power of storytelling and helps organizations articulate powerful narratives. A woman of many talents, Bridget’s 15-year career spans travel and tourism, city government, higher education and nonprofits. As the VP of Brand Strategy at BECU, Stephen Black leads all facets of defining and advancing the BECU brand whether through industry, market and opportunity assessments; positioning and communications; advertising and promotions; environmental branding; community relationships, sponsorships, and much more. 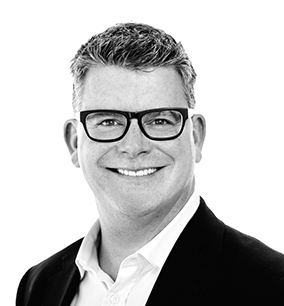 Stephen is a 20-year veteran of the Seattle marketing and advertising community holding previous leadership positions for other large companies and agencies. 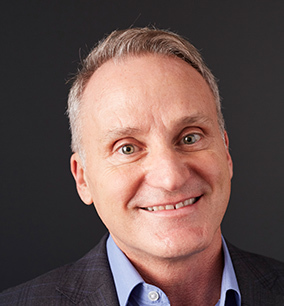 He is a frequent speaker and presenter at industry conferences and events, and was recognized most recently as the GSBA 2018 Corporate Leader of the Year, as well as an Outstanding Voice for Diversity in 2016 by the PSBJ. Entrepreneur, author and speaker. 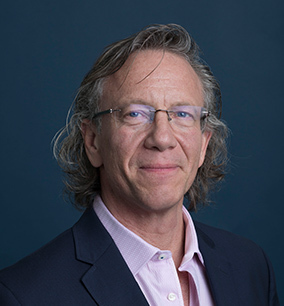 Founded Lux Insights in 2008 after 10 years with Ipsos; seasoned facilitator and focus group moderator; association leader (past president of Seattle AMA, and Chair of Senior Executive Program for BCAMA); adjunct professor at UBC's Sauder School of Business. Lux Insights is a high-touch, boutique market research agency with offices in Vancouver and Seattle. We conduct quantitative and qualitative primary research and we are the 2018 recipient of QRCA's Qually Award, the annual award for creativity and excellence in qualitative research. Some of our clients include Amazon, Nintendo and Ancestry. Erika is an award-winning creative strategist who has spent most of her career in the entertainment industry, developing marketing campaigns for movie franchises, consumer products, TV and theme parks. A native New Yorker, she is a California girl at heart, having lived in Los Angeles for most of her life. For the last four years, she has led marketing and (more recently) sales for The Museum of Flight. She sees similarities between LA and Seattle in that they both feature plenty of sun—Seattle’s is simply in liquid form. When not at work, Erika can be found playing outside with her husband and three dogs. Mel and his wife, Ashley, recently became guardians of an 11.5 acre wildlife sanctuary on the on the Olympic Peninsula near Seattle, so ask him what a “beaver deceiver” is, and why wetland ecosystems are crucial to our environment. 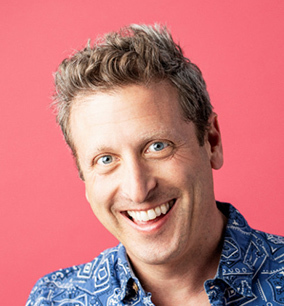 Jim Copacino is Co-Founder and Chief Creative Officer of Copacino+Fujikado, a 21-year-old Seattle advertising agency whose clients include Holland America Line, Ste. Michelle Wine Estates, Premera Blue Cross, Seattle Children’s Hospital, Seattle Aquarium, Seattle Mariners and others. 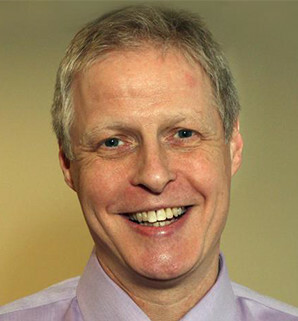 Previously, Jim held positions at high-profile agencies in New York and Seattle. His work has been recognized in all major industry awards shows including The Cannes Lions, Clios and One Show. His ultimate goal is to live long enough to see the Mariners play in a World Series. As a founding partner and Business Director of Turnstyle, Matt's role includes developing and maintaining client relations, new business development, project management and business management. Matt works closely with the account team to ensure that our client's business needs are appropriately defined and scoped to deliver on the strategic goals, on time and on budget. 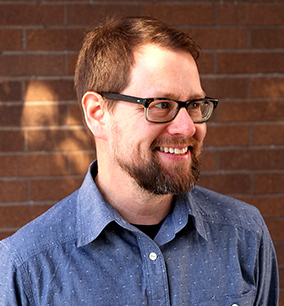 Each year, Matt teaches a project management for design course at the School of Visual Concepts. 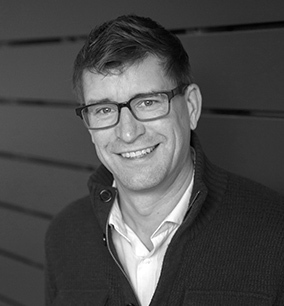 Tim is founder, CEO and Chief Brand Architect of SevenBlue, a Stadiumred Company. 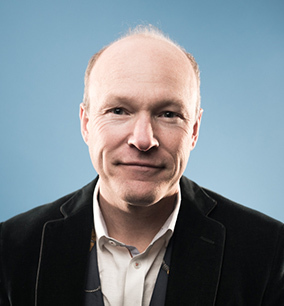 Tim brings 24+ years of professional brand strategy, branding, experiential, and advertising experience to the table. 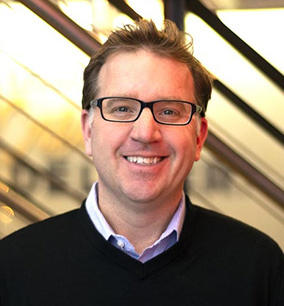 Tim began his career with Wendy’s Restaurants, and after 8 years launched his own branding, marketing, and experiential agency where he has played key roles in the development of countless brands, creative marketing campaigns and experiences for a distinctive list of national clients. Born in Bern, Switzerland and raised in Portland, Oregon, Earnhart moved to the South in 1991. Earnhart has been active both professionally and personally with various non-profits and advisory groups. 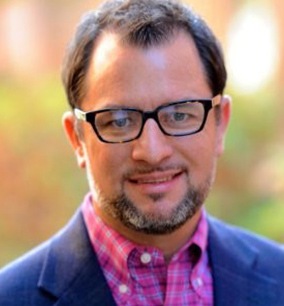 Tim currently serves as president of AMA Nashville and an Advisor/Mentor for the Nashville Entrepreneur Center. 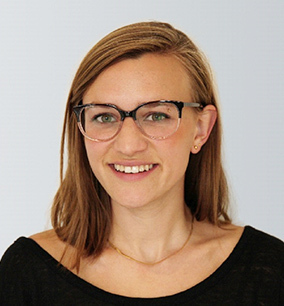 Liza began her career in digital journalism at HuffPost and was the director of Audience Development at Nationswell. She joined GreenRubino to establish strong social media marketing and to integrate social into clients’ strategies. More recently, she’s broadening the scope of her work to lead research projects with the goal of bringing the modern-day customer into agency work. Currently, she’s particularly interested in how social media creative is changing traditional creative, how millennials and Gen Z interact with brands differently, and how the democratization of ad buying has influenced brand strategy. She is a graduate of Wesleyan University. 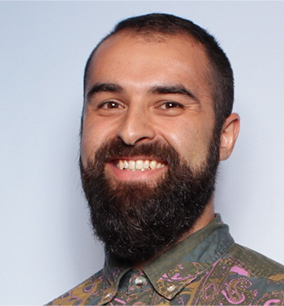 As Creative Director and Turnstyle co-founder, Ben aims to elevate the role of design by delivering intelligent work with a strong point of view while creating an open, collaborative and innovative work environment. 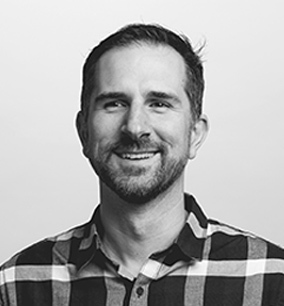 He also sits on the Professional Advisory Council for the UW Division of Design and serves as a mentor in the UI Design program at the School of Visual Concepts. As Design Director at Hansen Belyea, Ron is at the helm of every creative project in the studio. Starting as a graphic designer in 1996, he became a principal of the firm in 2001. With 25 years experience working in the design arena, Ron has led branding initiatives of all scales with a broad spectrum of industries. Jeff Hasen enables brands to get closer to their customers in times upended by new devices and behaviors. The results are increased sales and loyalty and businesses doing the disrupting rather than being disrupted. Over the last decade, he has become one the leading marketers, strategists, and voices in emerging technology and mobile. Jeff has spoken across the world more than 200 times on his core belief that everything and nothing has changed – marketers still need to sell more stuff and it is simply the how that is different. He is the author of three books, including the newly-released The Art of Digital Persuasion. 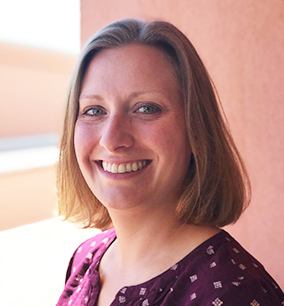 Jennifer Hawton is an award-winning strategic public relations and marketing communications manager with experience positioning and promoting transportation, industrial and biomedical products into key markets. Currently, she oversees all internal and external communications for Boeing’s employee safety program, Go for Zero - One Day at a Time. 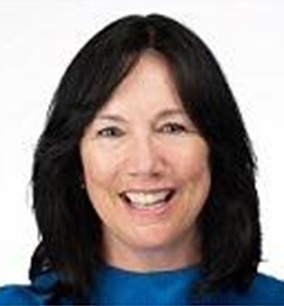 Previously, she held several positions at Boeing telling employee stories for teams in technical services, Boeing Test & Evaluation and Boeing Research & Technology. Before joining Boeing in 2007, she managed PR accounts for clients in the industrial food industry and handled PR and marketing communications for a manufacturer of biomedical sanitation and testing equipment. Ann is a brand and marketing strategist with 15+ years of success driving solutions that empower business growth, resolve complex challenges, and enable innovation. Channeling a people-first approach, her specialty is finding the white space between what people say versus what they mean, and translating that information into compelling brand experiences. Ann is proud to have helped collaborated with brands like BECU, Premera, University of Washington, Infusionsoft, and others. She is a TEDx speaker, a Chicago native and holds a B.A. and M.A. in English from DePaul University. She is also proud mom to a special needs pit bull. Max comes from an incongruous background of finance, computers, and bad temp jobs. Max has directed feature films, award-winning PBS documentaries, and has helmed Hand Crank Films as CEO since inception. 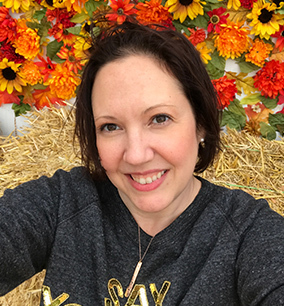 Trisha Koenke (pronounced KAIN-KEE, in case you were curious) is a professional technical leader and project manager who is especially skilled at guiding and streamlining product development. Currently, she is consulting in the life sciences field and ramping up to pursue her MBA. Most recently, she was responsible for the commercial and technical programs for GE Healthcare’s DeltaVision microscopy product lines, managing all steps of the product life cycle along with new product introductions, including the recently launched DeltaVision Ultra. In her free time, she enjoys training her puppy Charlie to be the best dog that he can be. I connect brand stories with experiences that drive conversion. Specialize in translation of business objectives into visual strategy enabling dialogue between designers, developers and partners. Expertise: Strategic planning, rapid prototyping, content shaping, user experience, design, brand systems, visual concepts, illustration, business development, packaging and campaigns. 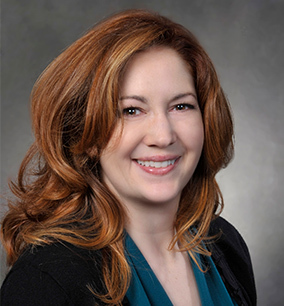 Catherine McGavin leads Marketing and Sales Operations at Emerald City Graphics, a growing retail packaging division of RRD in Kent, WA. 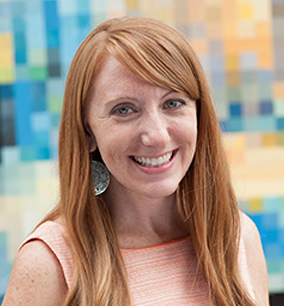 She built and manages Emerald’s HubSpot inbound marketing and sales technology stack. Her expert team supports Emerald customers’ end-to-end experience as these retail product makers and marketers learn about and purchase great custom packaging. Tim considers himself an “optimization” strategist. His biggest motivation is to craft an optimized experience for clients and their customers. In order to do that, he delves into books written by behavioral psychologists and is constantly reading UX blogs. His interest in analytics stems from the ability to track user behavior and develop insights on how to improve their experience. He also is a big fan of avocado toast. I've worked overseas and North America, client-side and agency side, worked with clients big and small. Several things remain constant: I want to work with people that think, create and change. I want to work with people who are amped about what they do. Specialties: At Stoke, we specialize in brand strategy to help client companies become known, understood and different. We specialize in organizations who have reached an inflection point in their growth curve, where getting to "the next level" is frustrated by competitive pressure, strategic differentiation, organizational misalignment, market execution and the maturity of product and services. With over 18 years of experience in domestic and international marketing consulting and advertising, Amber has seen the digital transformation of the industry from the frontlines. She’s led integrated channel strategy for tech brands such as Microsoft, Amazon, T-Mobile, Intel and Acer. Amber has driven multiple global launch strategies for a range of products including Office 365, Visual Studio and consumer devices. In 2018, she joined WE Communications to put her 360-degree approach to work, bringing integrated communications strategies to their Digital & Technology Experience team. With her love for audience insights, Amber enjoys helping brands adapt to the ever-shifting tide of consumer perception. What drives behavior? What does that mean for companies? 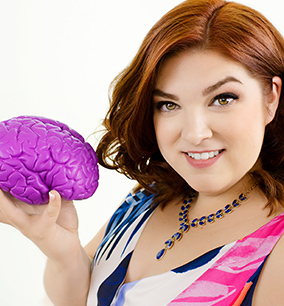 Melina Palmer, host of The Brainy Business podcast, has dedicated her career to answering these questions for herself and her clients. Her senior thesis from the University of Washington was presented at the Association of Consumer Research Symposium (India), and she went on to earn a Master’s in Behavioral Economics from The Chicago School of Professional Psychology. Melina works with companies and entrepreneurs to understand the small changes that can make a big difference in product programs, pricing, change initiatives, branding, internal communication, and marketing to increase engagement and ROI. Lynn has more than 30 years in brand strategy, including co-founding and running a 20 person brand strategy firm for 20 years (Parker LePla), writing four books on branding, and helping build the brands of Apple, Microsoft, Intel, Delta Dental, Group Health, Tata, Milliman and hundreds of others, including launching the earliest Macintosh Computers. She has written a monthly column on marketing for the PSBJ and was a journalist at three newspapers. 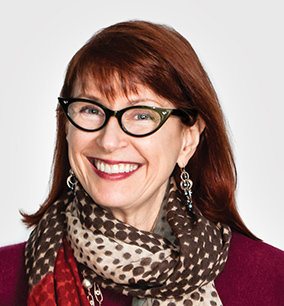 At GreenRubino, she is principal strategist, helping clients define and live their brands. 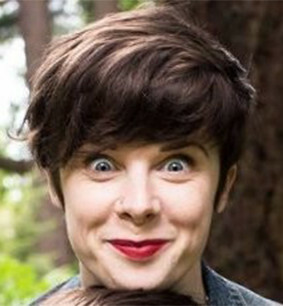 She holds degrees from UC, Santa Cruz in American Studies, Computer Science, and Science Writing. Preston has worked in the online advertising space for the past 11 years. 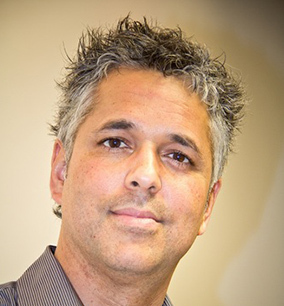 He brings his wealth of knowledge in creating strategic search engine marketing to our client campaigns. He has helped a wide variety of clients in different verticals and revenue models. The focus is always to put together online marketing/advertising strategies that focus on a company’s target demographic, location and what messaging will resonate with each campaign’s target group. He understands developing online strategies that utilize all the elements of digital marketing and finding the balance of Search Engine Optimization (SEO), Paid Search (PPC), Programmatic Display, Social Advertising and Campaign Landing Page Optimization. Recent campaign responsibilities included: Microsoft, UW Medicine, Docusign, The Seattle Mariners, The Seattle Foundation and Egencia. Topic: What’s brand? Why should we care? And how do we build one? 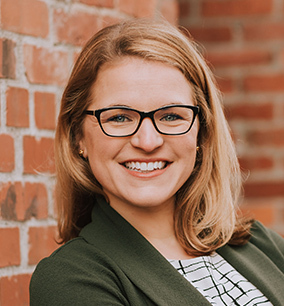 Lindsay Pedersen is a brand strategist and leadership coach who views brand as a blend of science, intuition, behavioral economics, and ancient storytelling. She is the author of Forging an Ironclad Brand and developed the Ironclad Method ™ while building brands with companies such as Starbucks, Clorox, Zulily, T-Mobile, IMDb and burgeoning start-ups. Lindsay lives in Seattle with her husband and two children. Leslie Phinney is the Co-Founder and Creative Director of Phinney Bischoff, an integrated brand strategy and design firm with offices in Seattle, WA and Sun Valley, ID. Since 1982, Phinney Bischoff has been a leader in effective, creative and solution-driven design. Founded on the belief that good design is informed by research Phinney Bischoff’s research-based approach has attracted many leading brands for strategic counsel including Bill & Melinda Gates Foundation, BECU, Woodland Park Zoo, Seattle Symphony, Premera, and the Allen Institute for Brain Science. 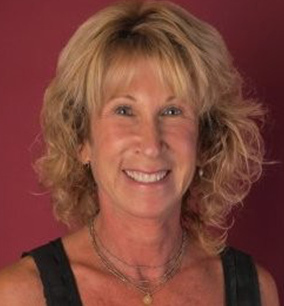 Leslie has received numerous creative awards and is a frequent speaker at industry and educational events. 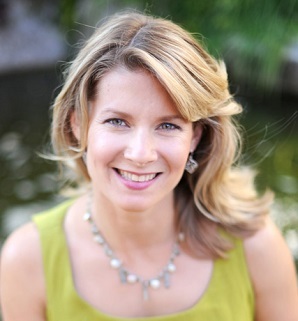 Jocelyn Quall is the Director of Marketing for RESIDE Worldwide, Inc.’s global brand portfolio. She is tasked with leading all marketing and corporate communications strategies for their 5 companies, including Seattle-based global temporary housing provider, ABODA by RESIDE. 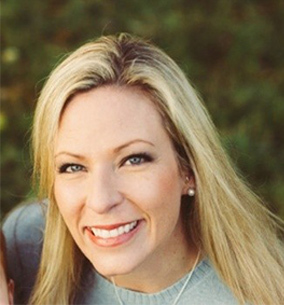 She holds a Master of Integrated Marketing Communications from West Virginia University, a Bachelor’s Degree in Interdisciplinary Studies from Miami University, and a Digital Marketing Certificate from the University of Washington. Jocelyn is a former city girl from France now living the Washington country life with her husband, dog, and 7 chickens in a log home on acreage. She is a self-proclaimed great storyteller and an avid cook who loves to host friends and family for a tasty meal and a nice glass of red wine. She also volunteers with Farms For Life which connects local farms with organizations that make healthy food accessible to all. 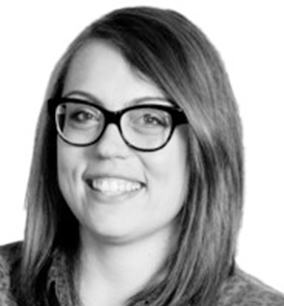 Jen Rittenhouse is an industry-agnostic copywriter, social marketer and brand builder. If there’s magic in a moment, she’ll find it and whirl it into content that will make you slow your scroll. Jen is a journalist-turned-social marketer with copywriting tendencies. 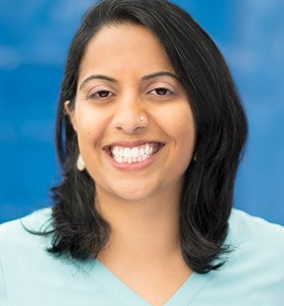 She has been with MultiCare for almost five years, where social media is her game and her motto is "If you think health care marketing is boring, you're doing it wrong." Jen believes in the power of brands, ideas and coffee. She didn’t cry when her first baby was born but she did cry one week later when she won a pair of jeans from her favorite brand — on Twitter. Kristy “Indi” Rooney brings a passion for marketing and helping companies fulfill their business strategy through better marcom. 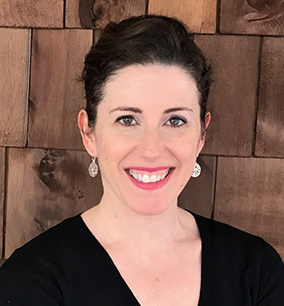 Currently, she oversees the marketing and business development for a research institute within a hospital system as well as leads a boutique marketing agency specializing in biotech and healthcare. Two of her proudest accomplishments have been hosting several large-scale user group meetings and working on a large international image competition. She’s also super proud of her two kiddos, loving hubby, and zany dog. She has a BA in journalism from Webster University and a master’s degree in marketing from USC. Michael Schutzler is an entrepreneur, engineer, science buff, and first generation immigrant. He is the CEO of the Washington Technology Industry Association (WTIA). Before joining WTIA, Michael led the merger of Livemocha – a community of 17 million language learners – with the popular education software company Rosetta Stone. He also built Classmates.com into the first profitable social media application, transformed online marketing at Monster.com. and built the online gaming division at RealNetworks into a global leader. 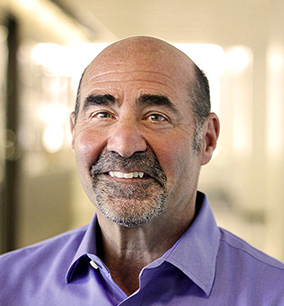 As a successful Internet entrepreneur, investor, and executive coach, Michael has personally invested in more than thirty startups, served as coach and advisor to more than 100 executives, and has raised over $100M in private and public financing. He teaches part time at the UW Foster School of Business, serves on several boards including PBS affiliate KCTS9/Crosscut, serves as a Dharma Teacher in the Kwan Um School of Zen, and actively competes in paddleboard races. 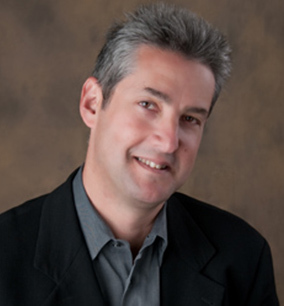 Steve Sack is a digital marketing expert with more than 15 years of executive-level marketing experience. He specializes in paid media, lead generation, channel strategy, reporting and analytics, content creation, influencer engagement and community management. Prior to working at Logic 20/20, Sack was the vice president of marketing and outreach for Brown Paper Tickets. 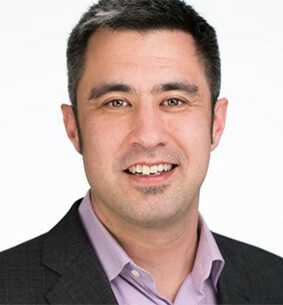 Before that, he served as digital vice president at Edelman, where he led cross-functional teams to provide comprehensive digital marketing strategy for numerous organizations including the University of Washington, Pearson Education and Washington State University as well as brands such as Starbucks, Microsoft, REI, Vulcan and the Bezos Family Foundation. Sack holds an MBA from Seattle University. 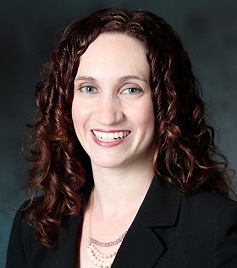 Cassandra Schwartz is an audience-centric marketing and communications leader. For over a decade she's helped brands and leaders create compelling content and campaigns to engage their fans. She’s currently at Xinova, which partners with companies like PepsiCo and Honda to overcome their innovation obstacles. She focuses on utilizing storytelling and value-based marketing to build and engage communities. 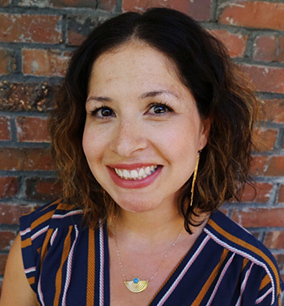 Cassandra leads the Seattle Lean In Circle, is the City Champion for TogetHER Digital, and volunteers her time mentoring marketers and entrepreneurs. Andrew is an award-winning strategist and the founder of brand consultancy & marketing agency BRANDSPANK–a consumer-focused firm that blends culture creation with strategic planning. A self-described marketing insight-er, Andrew is a regular blog contributor to influential sites such as Retail Customer Experience and is a recurring on-air guest for marketing related topics. He speaks and advises on the subject of brand building, culture creation, retail reinvention, and initiating innovation AND has presented at dozens of conferences & events throughout North America—from Anchorage, Alaska, to Anaheim, California, and from Victoria, BC, to Toronto, Ontario. If he had to create a tag line for himself, it would be: Always Thinking. A native Seattleite, Michele is a founding member of the fast-growing CPG startup Green Grass Foods, manufacturer of Amazon best seller and fan favorite nutpods. Dairy-free creamer nutpods grew from a Kickstarter project into a D2C darling and has now expanded to over 12,000 retailers. 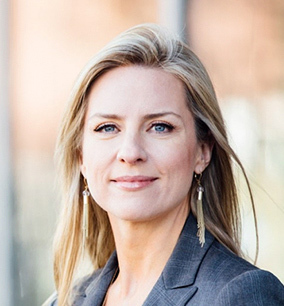 Prior to her role at nutpods, she focused on increasing US agricultural exports at Bryant Christie Inc. and advocated for language immersion education in the northwest at the French American School of Puget Sound. She is a graduate of Washington University in St. Louis and the Monterey Institute for International Studies. I'm in my element working side by side with CEOs and businesses crafting legal solutions that fit the needs, vision and values of today’s growing companies. I am particularly interested in the emerging intersections of technology, new media and business law and I enjoy helping companies navigate the front lines of these fast-developing areas. Specialties: Business Governance, Formation, Licensing, Acquisitions, Contract Review, Custom Contract Drafting, Employment and Independent Contractor Agreements, Intellectual Property Law, Trademarks, Copyrights, Social Media law, and Advertising Law. 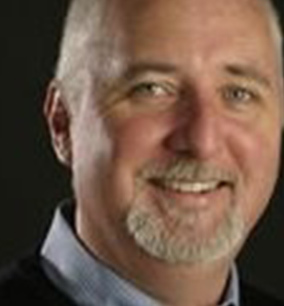 Rob Smith has been editor in chief of Seattle Business magazine since November. Prior to that Smith launched a national retail desk for CoStar, which recently started a daily digital news product focused on the commercial real estate industry. 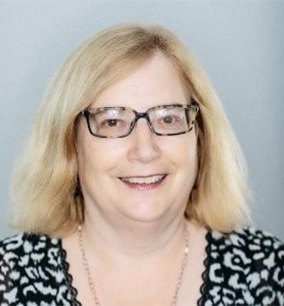 Smith also served more than 10 years as editor of the Portland Business Journal and three years as editor in chief of Puget Sound Business Journal. He is a graduate of the University of Oregon. Topic: In-House or Agency: which is the way to go? Diana is a co-owner of PRR and the firm’s National Health Lead. She directs social marketing and communications campaigns that promote healthy behaviors and support communities—such as accessing affordable health coverage, decreasing substance misuse from alcohol to opioids, and getting vaccinations. She believes in applying an equity lens that factors in social determinants of health. Winner of a coveted spot on PR Week’s national “40 Under 40” list and profiled in Communications World magazine as one of the “best of the best,” Diana’s nearly 20-year career includes previous service as Vice President of MSL Seattle (part of Publicis Groupe). She is a member of PRSA’s Counselors Academy and American Hospital Association’s Society for Healthcare Strategy and Market Development. Diana received her Bachelor of Arts degree with honors from Mount Holyoke College. As Creative Director and Turnstyle co-founder, Steve helps establish design vision for clients and team members. Steve’s design expertise includes branding/ identity, print, packaging and digital design. In addition to his role at Turnstyle, Steve teaches an ongoing course in corporate identity as part of the core curriculum for juniors in the VCD program at the University of Washington. 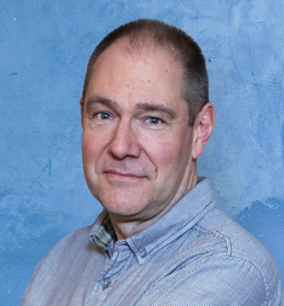 Mark has over 20 years client and agency strategic marketing experience in Europe and the US gained at IBM and Canon, and leading teams for London integrated advertising agencies in tech, CMG and finance. Prior to emigration to the US in 2002, he was Director of Direct Marketing at T-Mobile (UK). In the US he has worked for leading integrated digital marketing agencies on clients such as AT&T Wireless, HP and Microsoft. 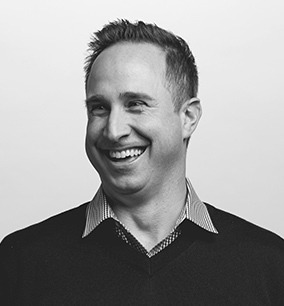 Focused on Microsoft for the last decade, he has worked on global multi-media campaigns with C+E, WDG, Xbox, Office plus field and partner programs, product launches and content marketing campaigns across the organization. Grail Insights is a a strategic insights consultancy helping clients seize opportunities and respond decisively to market change by applying insights to any aspect of their business. 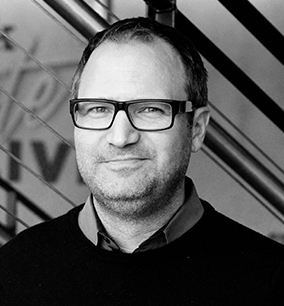 Tim Yeadon serves as Principal and Creative Director of Clyde Golden, a creative agency in Seattle. A former journalist turned marketer, Tim learned long ago the best way to help his clients was to ask a lot of questions and then listen very carefully.